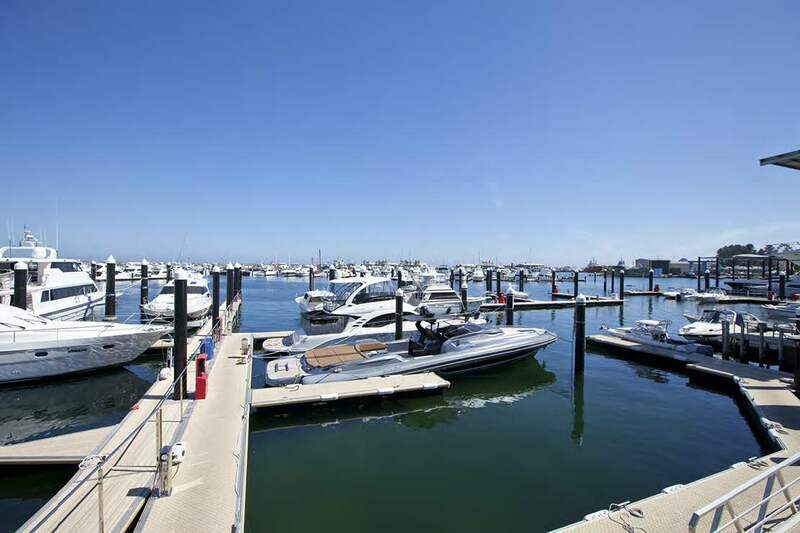 Perth’s most exclusive marina with an unsurpassed location and facilities. 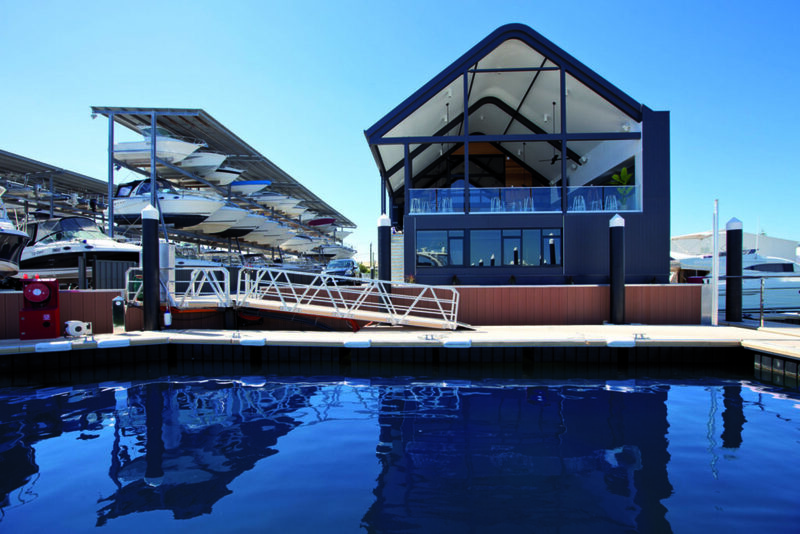 Welcome to Perth’s most exclusive marina. 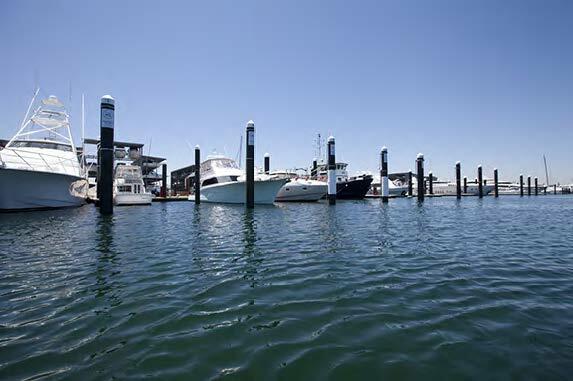 Ideally positioned at the gateway to the ocean, we provide unsurpassed access to Perth’s premier boating destinations and facilities. 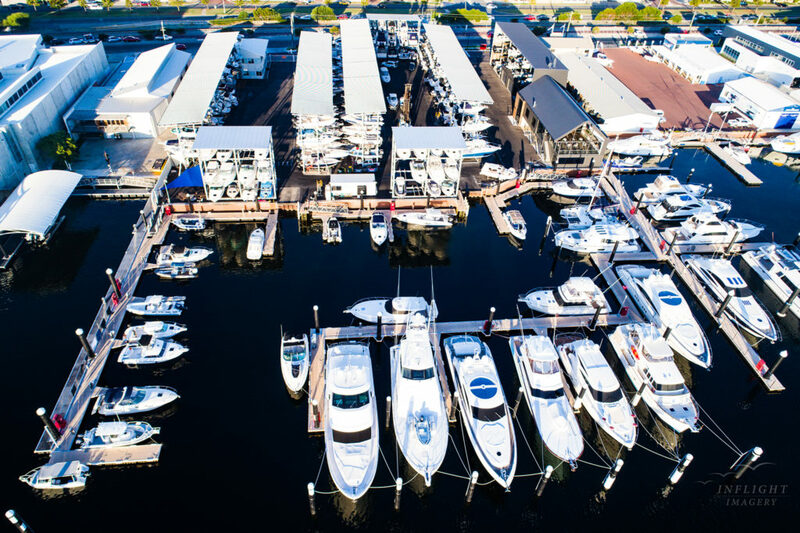 A full service marina experience. 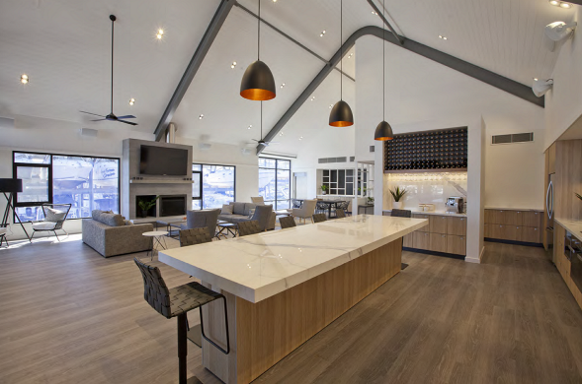 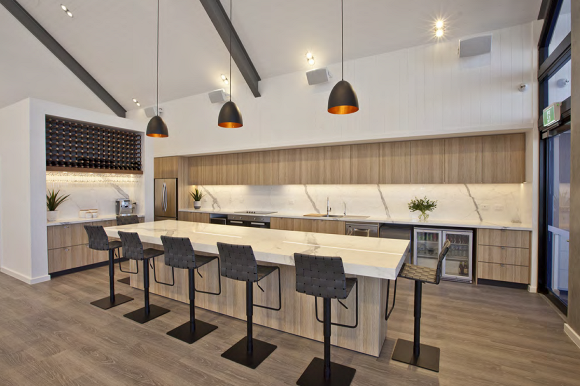 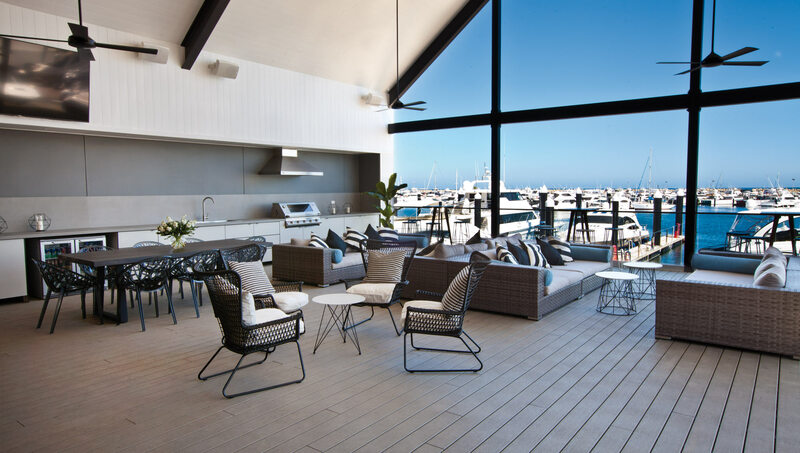 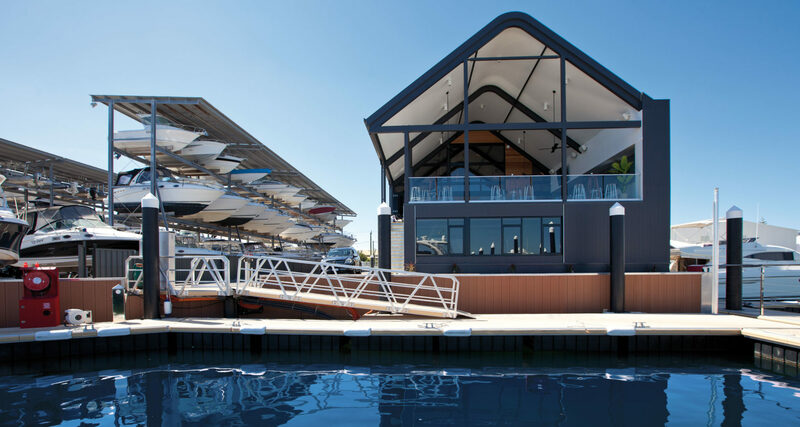 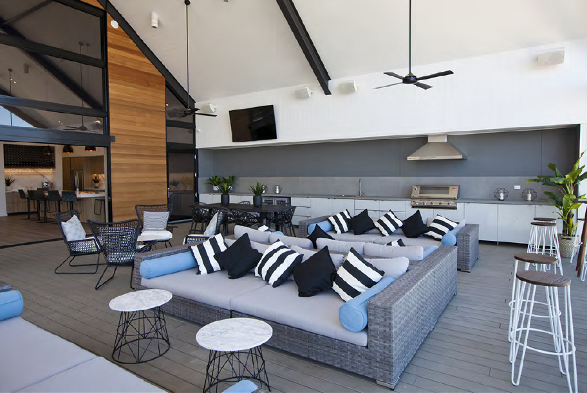 With a location that is unmatched in the heart of Fremantle, you have access to our exclusive member club house, manned facilities seven days a week and an unprecedented luxury marina experience. 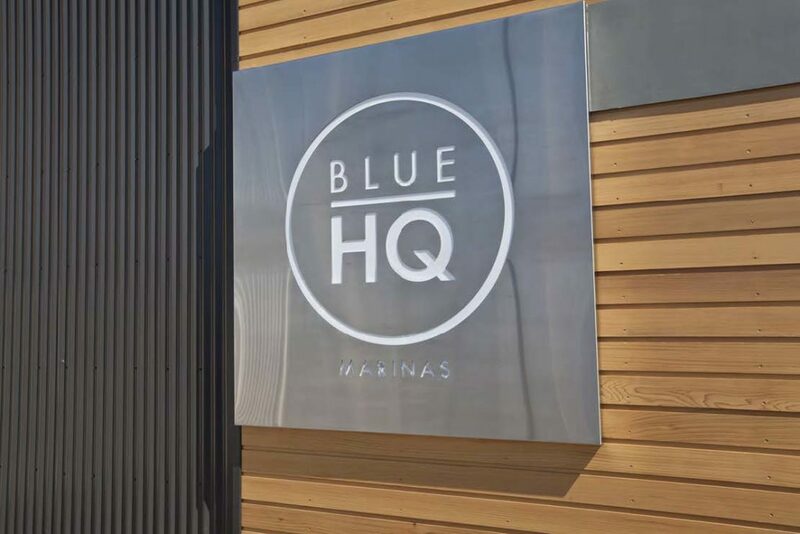 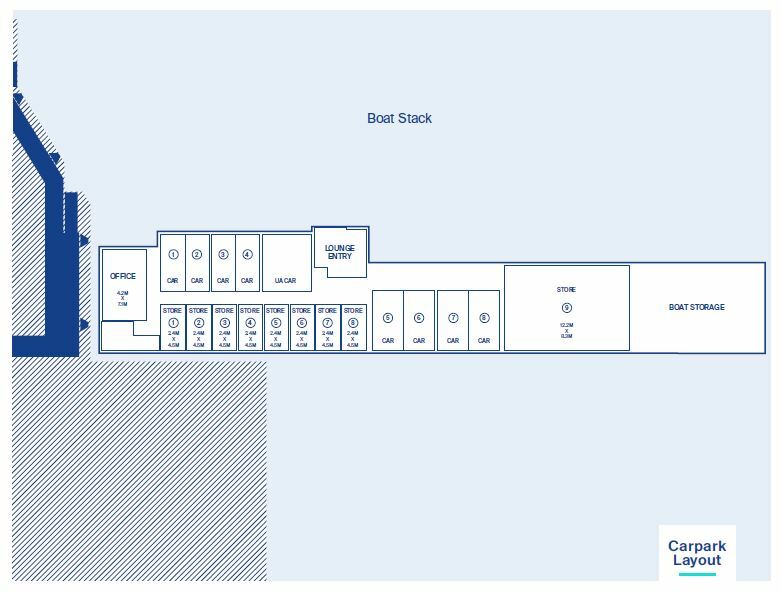 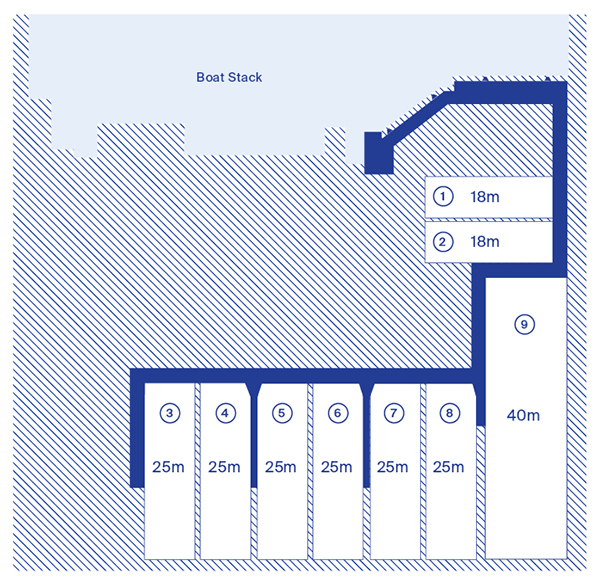 Our new state-of-the-art marina includes up to nine wet pens (18m-40m), gated on-site private parking, customer lounge facilities and additional premium undercover dry stacks. 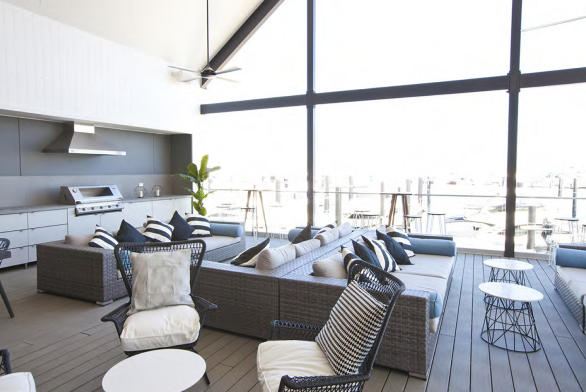 Membership – a private world of lifestyle and luxury in the maritime heart of Fremantle.